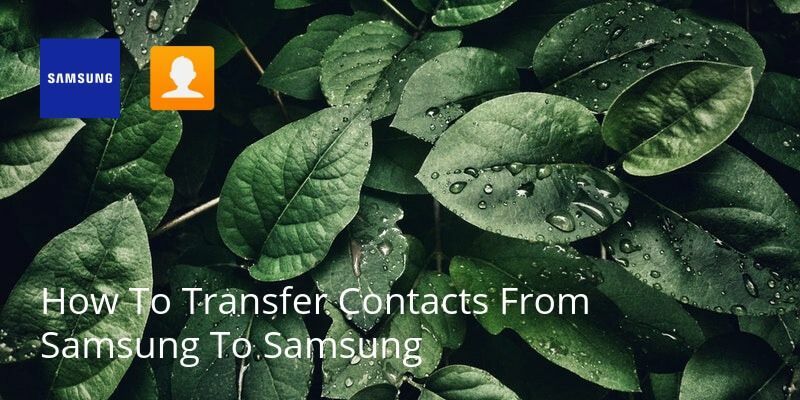 As the Windows Phone has pretty much pulled out of the smartphone race, chances are you will, at some stage, want to switch to Android. 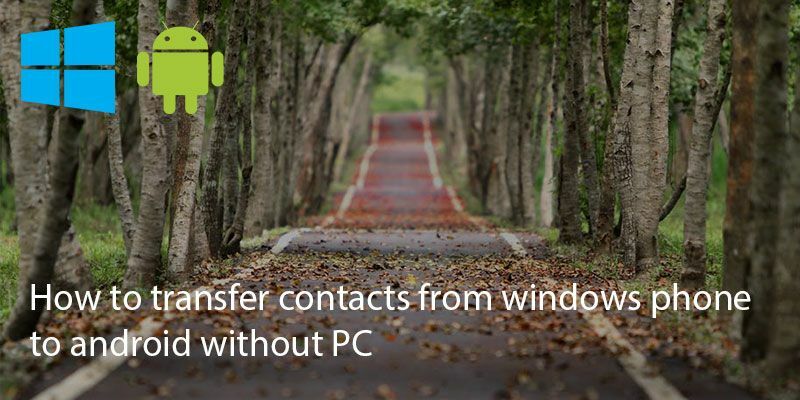 Transferring your contacts from Windows to Android without a PC is actually pretty easy. 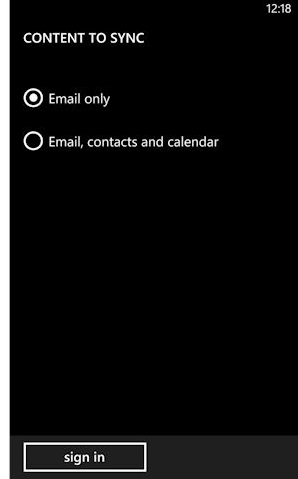 On your Windows Phone, make sure that your contacts are all backed up. 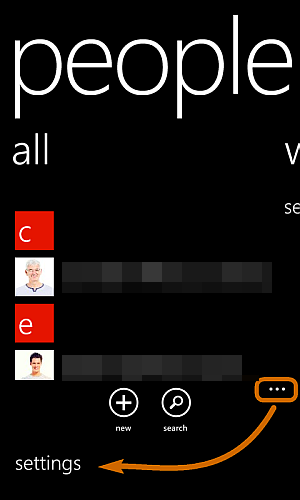 Head to the ‘People’ app on your Windows Phone and click on the settings icon – the three dots […]. 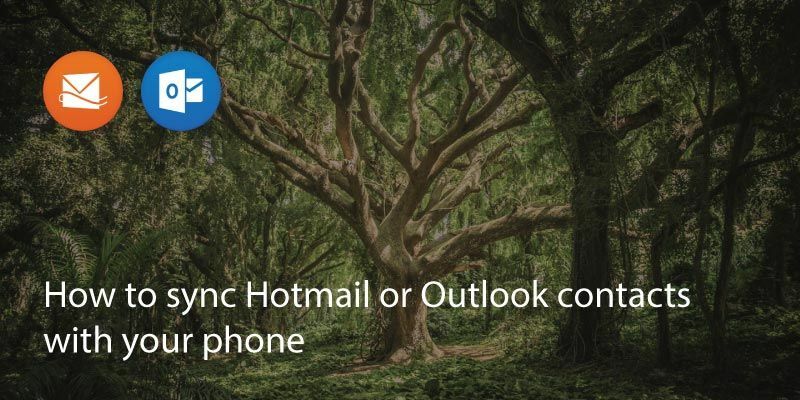 You will probably have signed in with your Outlook account, but if you haven’t, do it and your contacts will sync to your Outlook/Windows account. 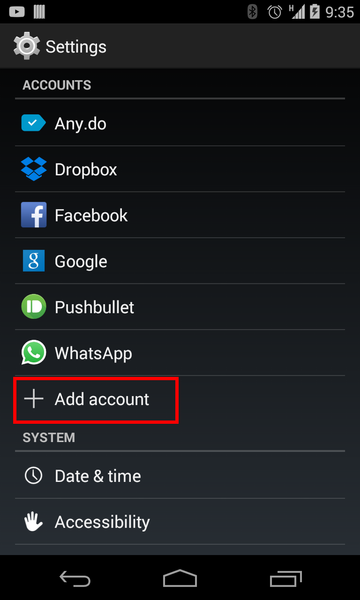 On your Android phone head to the settings and head to the ‘Add Accounts’ (it varies between Android phones but on Samsung it is ‘Settings>Cloud & Accounts>Add Account’). 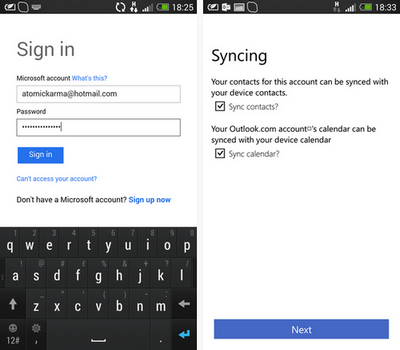 Sign in with your Outlook login and you will be given the option to sync contacts. 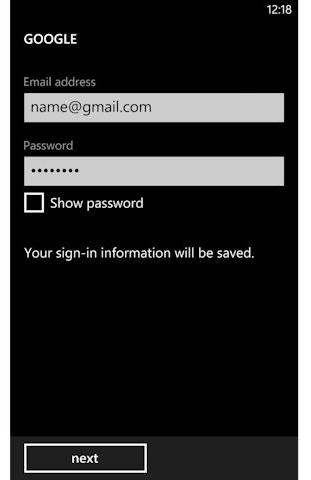 If you prefer you can also sign in on your Windows Phone with Gmail/Google and backup the details to your Google account. 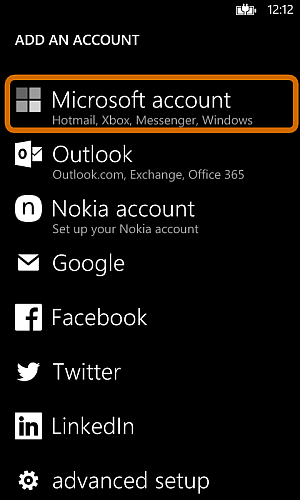 On the Windows Phone, head to ‘email and accounts’ and ‘add account’. 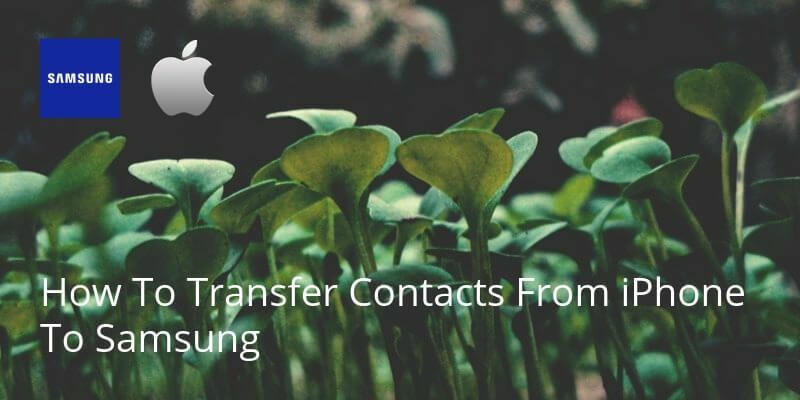 Sign in with your Google details. 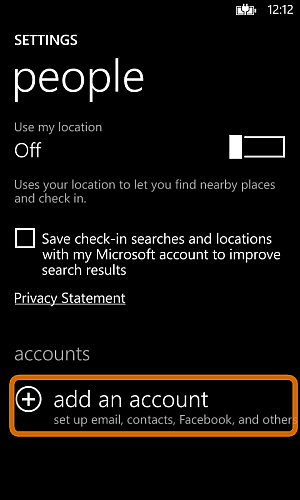 It will ask you for various permissions such as accessing contacts etc. 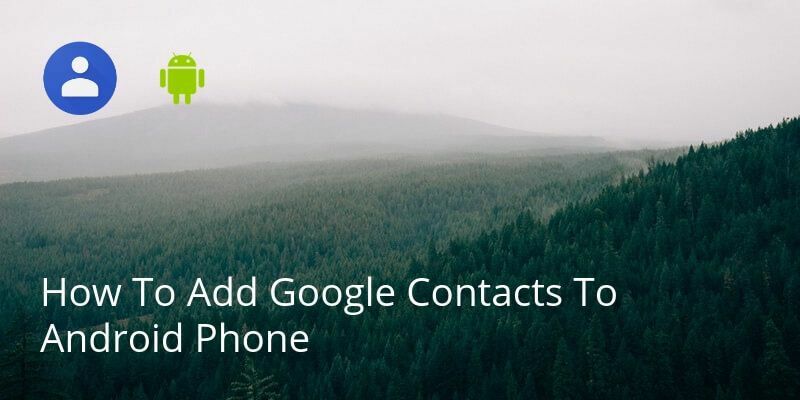 Once you have given permission you can backup your Windows Contacts to your Google Contacts and have them accessible between both devices. Written on 22 Mar 2018.